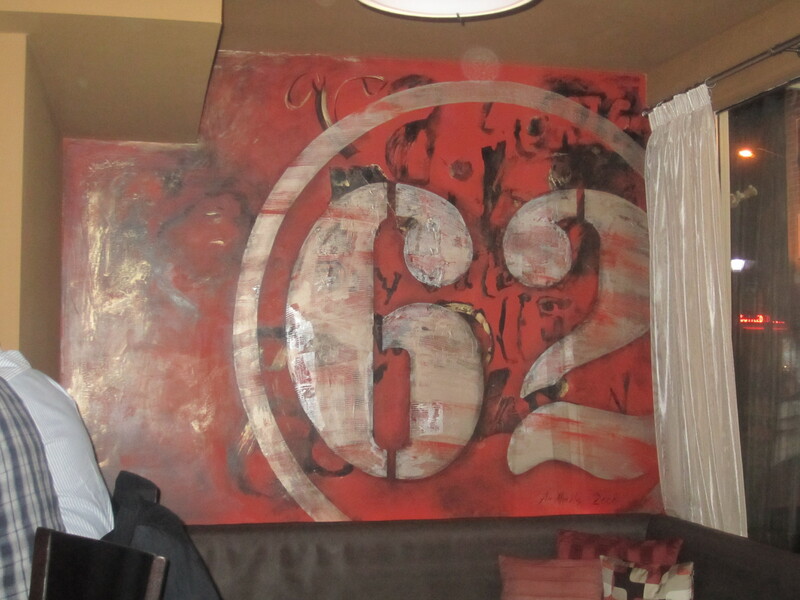 My friend had a gift certificate to 62 Restaurant, right near Pickering Wharf and the House of Green Gables in Salem. 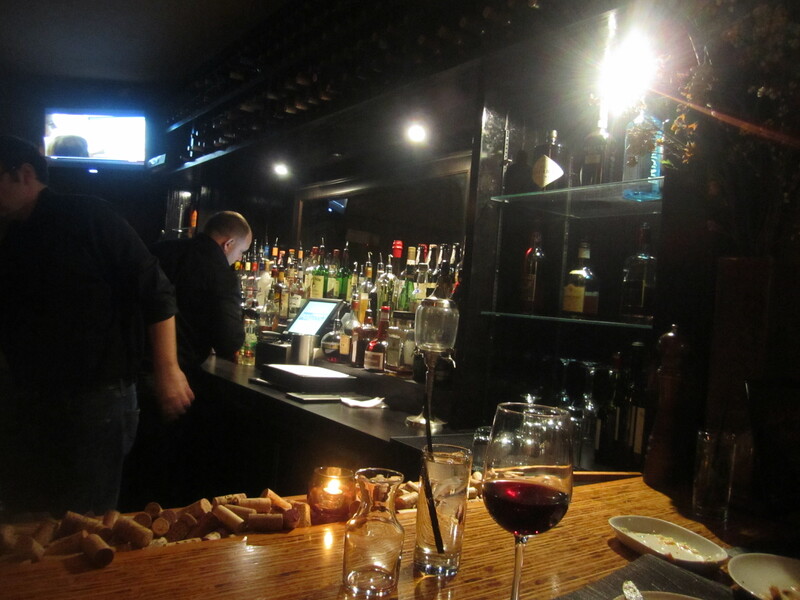 We sat at the bar lounge with a few solo diners. There were countless couples entering and exiting the Italian dining room. 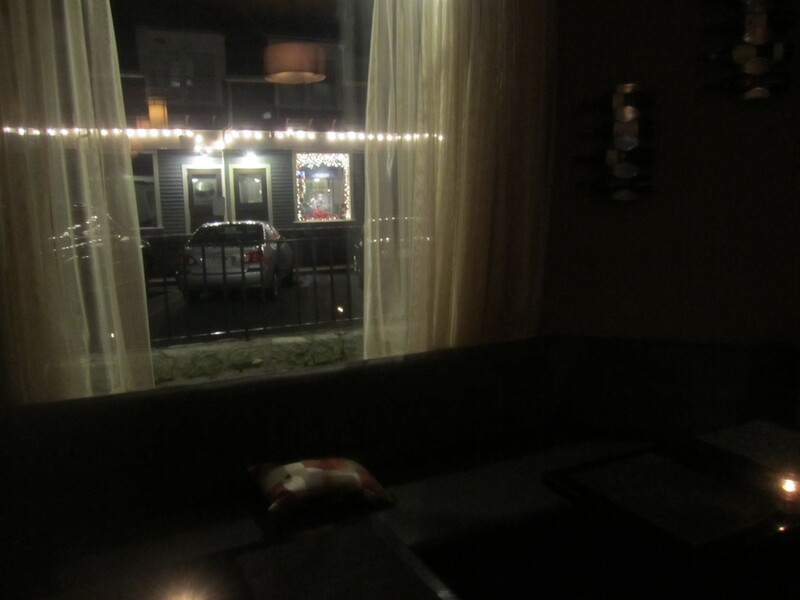 I really like the low lighting and surrounding seating near the bar for additional diners. The bartenders were very knowledgeable and friendly suggesting beers. There were a few beers that were no longer on the menu, but suggested the appropriate substitute. 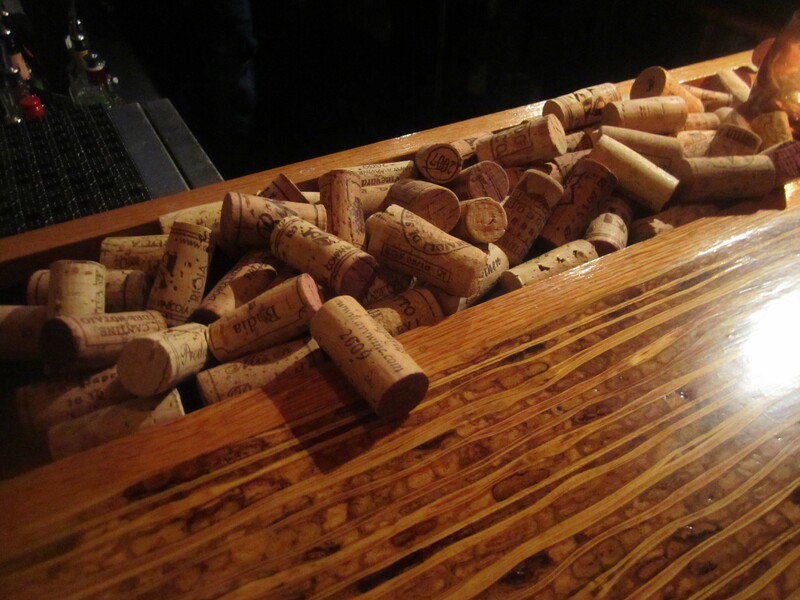 The bar had a nice wood tone and I liked the decor of wine corks on the edge of the bar. 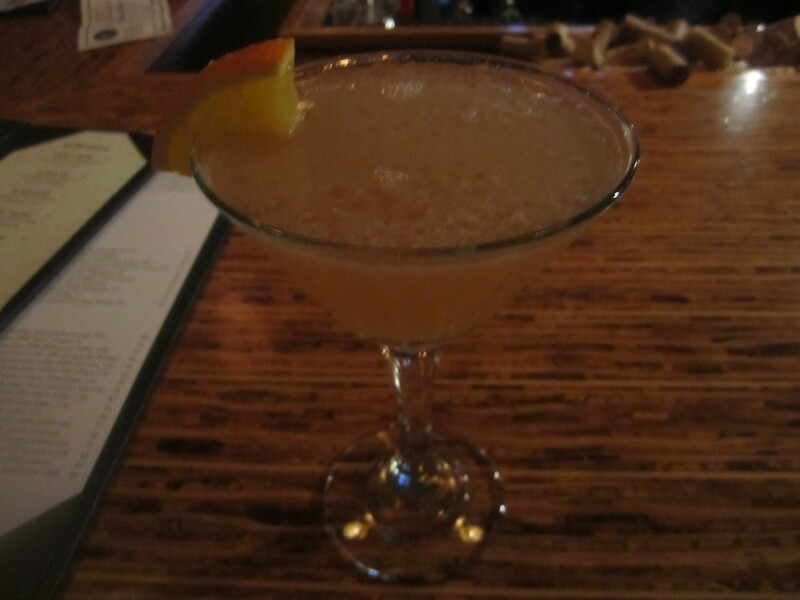 I tried the 62 Pick Up which had Grand Marnier, fresh lime juice, cranberry (I subbed in orange juice) and champagne for $10. I really enjoyed the fresh flavor of the juices with the bubbles. 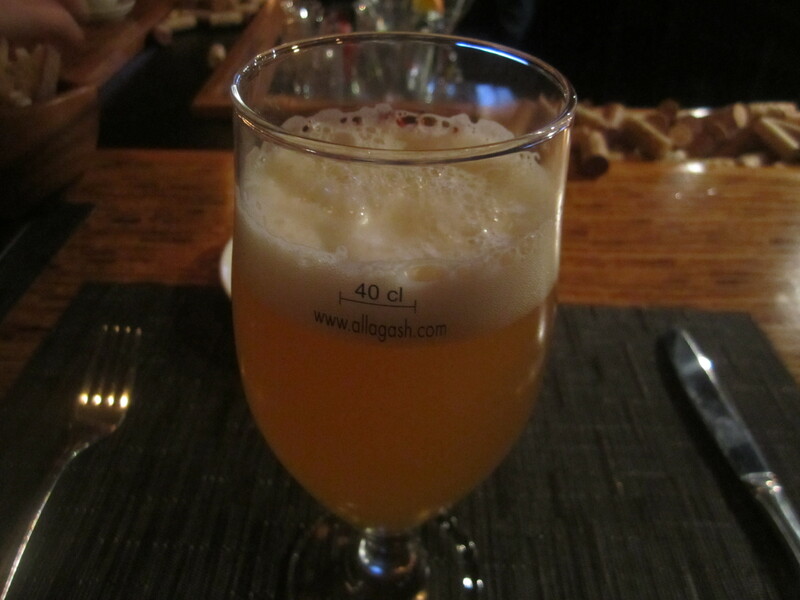 I also had an allagash beer $6, while my friends had the sangria and other cocktail drinks. My party shared two formaggi Assortment of cheeses with seasonal accoutrements for $12. 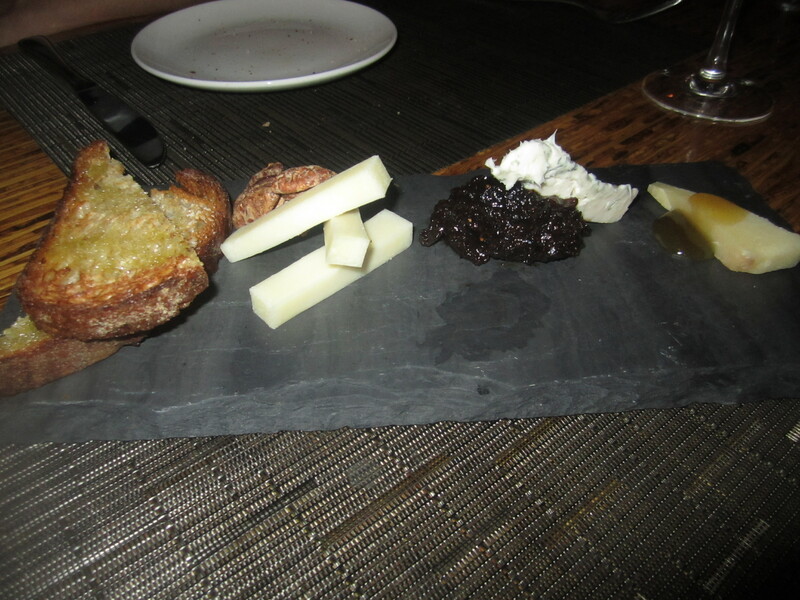 The best combination was the fig jam and goat and the parmesean and honey. Prior to going to the restaurant we all looked at the menu via the website and decided we would try the bar versus the Italian tapas and entrees. We would try out the proper dinner menu another time.